Smartphones have made our lives so easy in terms of purchasing, finding details, locating a place, contacting, ordering food, selecting deals, and so much more. As the stats show, mobile sales have been increased by 58% compared with the previous year. 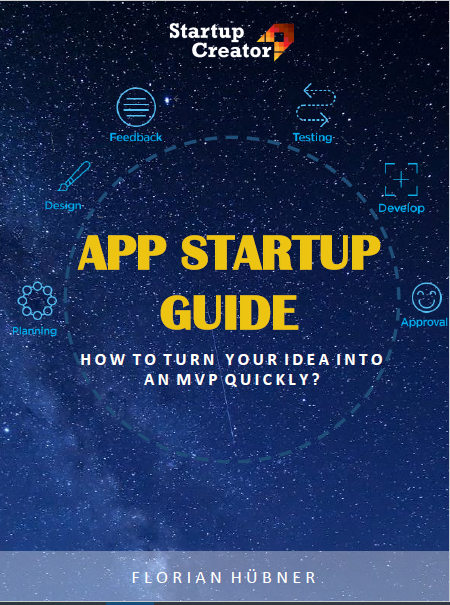 But, before you head towards the app development chaos, the very first step is to figure out the idea for a successful mobile application. In our blog post, we have listed some of the brilliant mobile app ideas that you can choose to be your next big business idea. 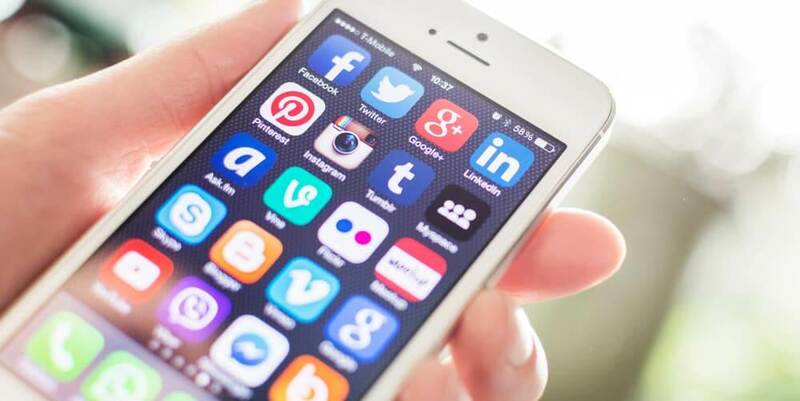 New mobile app ideas 2019 – There are many online forums, websites, and social media platforms where everyone can communicate with each other. But with the online world turning so chaotic, people now want a platform where they can contact each other anonymously. Well, this is a great idea for people who have certain thoughts, ideas, or questions that they want to ask without being judged in the online world. The platform where anonymous users with the same interest area can talk to each other. As a result, they can search for the community of interests where they can select certain keywords and topic preferences. Certainly, managing and investing money has become a difficult part of everyone’s life. With so many options available and no guidance, money management has become challenging. Developing an app that shows in a personalized way how you should spend, budget, and invest can help a lot. Are you now confused about data privacy as you will have to share your bank credentials? First of all, the platform might not need your bank credentials as you can simply enter the amount of money you have and want to spend per month. Then the app does all the calculation showing your budget and investment recommendations. Such an app could be a life-saver for many who usually spend their savings on superfluous items or services. Finally, E-wallets are great, cause only show the account balance and detailed transactions. Not everyone is aware and creative that they could design their homes or property according to new trends. And hiring an interior designer doesn’t fit everyone’s pocket. Such an app can be very successful. The mobile application can help you imagine how you can re-design or re-construct your space. You simply have to click on a picture of your room. Either you can place furniture and stuff according to your will. Or even ask agents to send some recommendations. You can try various designs by placing and removing furniture again and again until you find the perfect fit. Most of the seniors face a lot of difficulty in their everyday routine and most of the time remain alone. Developing a mobile app that gives them a reminder about their meals, medication, and supplements can help them to improve their lives. Also, the app can provide personal assistance that they can reach out to when they have any sort of trouble or feel lonely. Language translator app programming can be very helpful when you are traveling or want to learn new languages. But the app should correctly translate and has access to all languages. In order to communicate with the person in another language, this app is surely going to help you. The struggle of planning trips can be solved with the custom itinerary apps. Developing a mobile application that according to your requirements can help you plan a trip, track the route, and suggest suitable facilities. Certainly, people adore things that make their lives easier. Adding features like budget, mode of transportation, and recommendation according to the user will make it precise and user-friendly. A restaurant reservation app can help in easy reservations. The mobile application can include a reservation system for restaurants with a graphical layout for the users to see the available tables. Data regarding the update, a notification can be merged into a single system making it easier for restaurants to coordinate and function. Also, the application can provide the customers with the latest offers helping the establishment to take reservation and handle the traffic to the restaurant. We hope reading our blog post, you have got an idea that can help you fuel your business application. 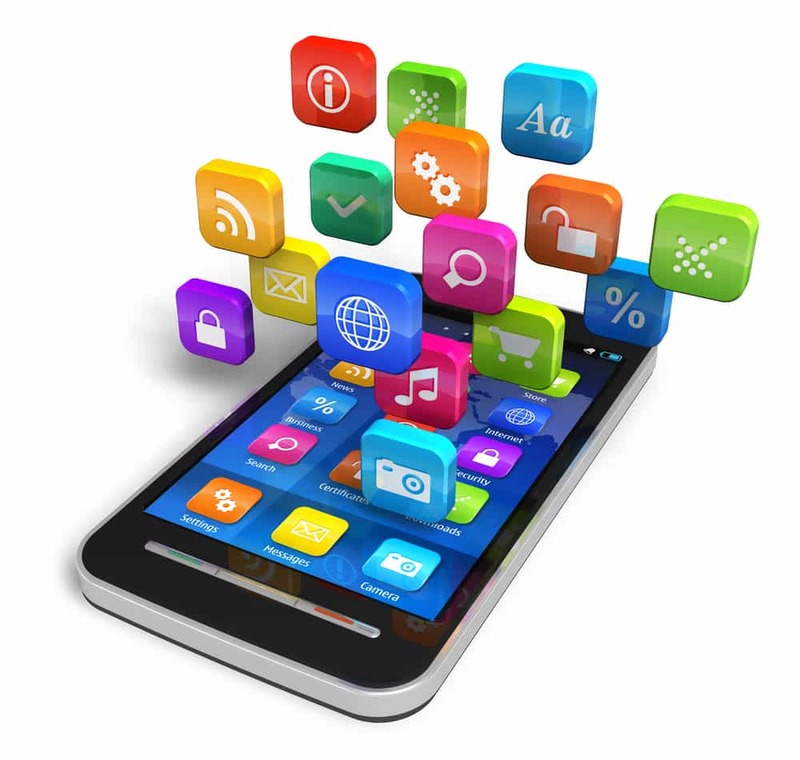 Developing a great idea is just an initial step in terms of mobile application development. The bigger step is the execution of that idea by the right people. And if you are still confused about the ideation part, you can talk to our expert creators. You can hire our expert mobile application developers who have delivered the industry-standard mobile applications of different industries.